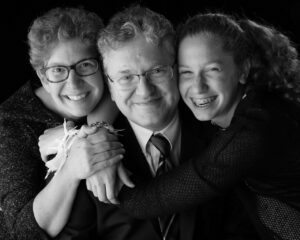 Family dentistry is important to Dr. Shamblott’s dentistry practice. 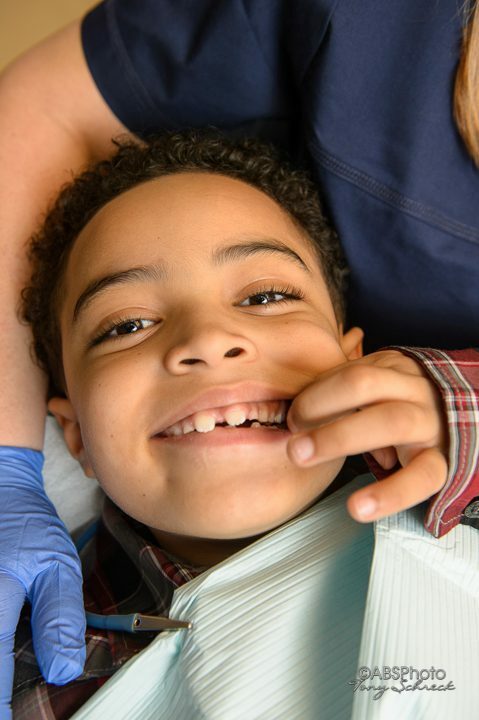 Any family dentist will tell you that dental health is so important for the safety and well-being of children and adults. We have made special arrangements to make sure that your loved ones experience no fear or pain at our office. Your choice of dentistry office is an important one, with repercussions throughout your life and the lives of your loved ones.